On a bright, sunshiny day with a temperature of 81 and a cooling breeze, 100 golfers enjoyed Masonic fellowship and a great day of golf in support of two wonderful charities – the Indiana Masonic Home Foundation (IMHF) and Shriners Hospitals for Children (SHC) Cincinnati – at the All Indiana Freemason and Shrine Golf Outing. The date was Monday, June 9, 2016, and the location was the Country Club of Indianapolis. Grand Master Carey B. Carter, Murat Potentate Carl E. Culmann, and IMHF Executive Director Jeffery P. Zaring greeted the field before the shotgun start. 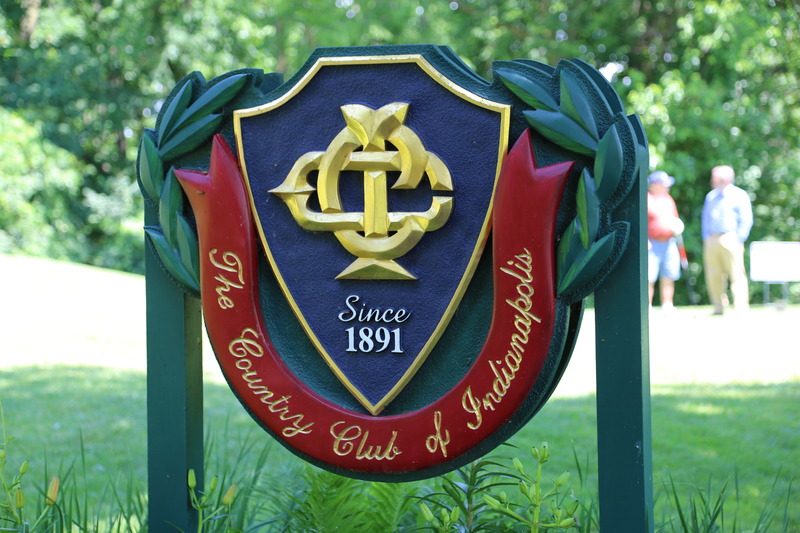 After dinner, Gary E. Brinley, Chairman of the Budget and Finance Committee of the Indiana Masonic Home at Compass Park and Potentate Culmann spoke about programs of the two ultimate beneficiaries of the outing. The proceeds will be split equally between IMHF in support of our continuing care Masonic retirement community in Franklin and the burn research program at SHC Cincinnati. Many Indiana children benefit from the cutting edge research and treatment programs at Shriners Hospitals for Children Cincinnati. 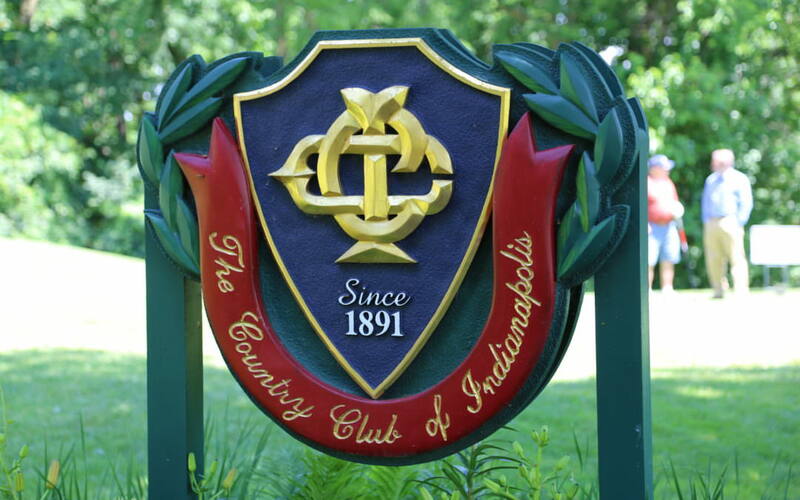 The proceeds are not yet known, but the 2015 outing raised almost $14,000. The 2017 outing is in the planning stages. Keep a lookout for the date announcement.